Our competitive 6-week summer Research Intensives program places high-achieving high school students in professional working labs alongside distinguished faculty, graduate and undergraduate students in state-of-the-art labs. 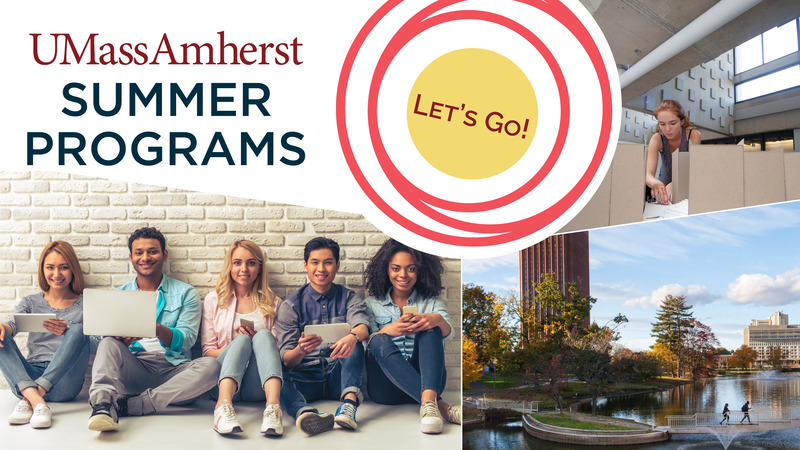 Pre-college programs at UMass combine all the major elements of college, including great academics, living in a residence hall, and eating in our award-winning dining commons. Of course, it takes a little help to adjust to life on a college campus, so we have great live-in program assistants who are specially trained to help you get used to a new environment, both geographic and social. We have lots of great events in the evenings and on weekends that help you connect with other pre-college students. We offer placements in Biology, Biochemistry, Environmental Conservation, Physics, Psychology and Food Sciences. Students eligible to apply should have grades of B or above in mathematics and science courses as well as an interest in majoring in the biological Sciences. Applicants should indicate their top 3 lab choices and reason for interest in the personal statement portion of the application. Interested in research but can't make the 6 week commitment? Try a 1-week program such as Investigating Genetic Engineering & GMO's; or a 2-week program such as Genetics, Genomics & Evolution or Forensic Chemistry. Want More Information about Research Intensive Lab Placements with University Faculty at UMass Amherst? 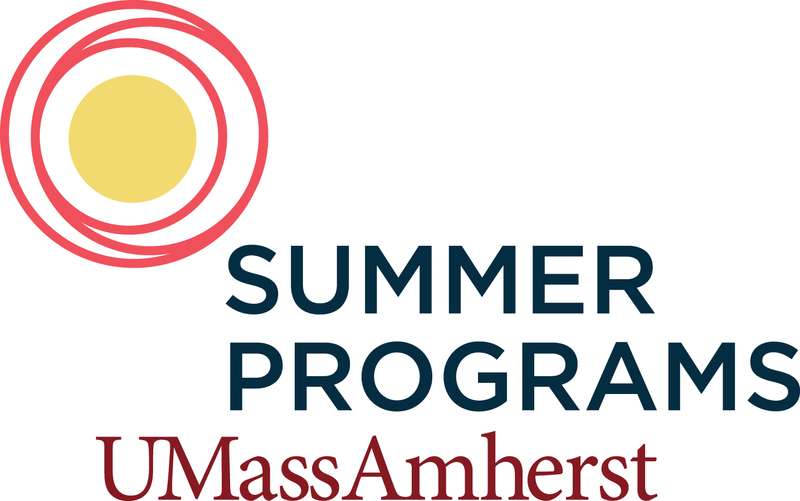 Your request will be sent directly to UMass Summer Programs - Continuing and Professional Education. By submitting this form I confirm that I am at least 13 years of age and give my consent to be contacted by UMass Summer Programs - Continuing and Professional Education by email as well as by phone and/or mail (if provided).